In February we will have our first witch movie: The Witches Of Eastwick, featuring Jack Nicholson as a handsome devil that comes visiting three ladies in a rural New England town. All sorts of deviltry ensues... 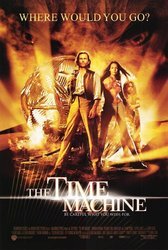 Rated R.
This is the second of two movie productions of H. G. Wells's The Time Machine novel, the 2002 version by H. G. Wells's grandson. 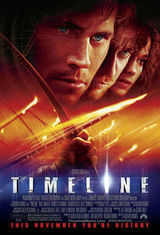 An inventor of a time machine travels to the distant future expecting an Utopian paradise. He finds the paradise, but it has a dark underside... Rated PG-13. 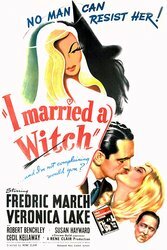 In April we have Veronica Lake as a witch that tries to use a love potion to ensnare a politician. But as is often the case with love potions things don't turn out as planned, with hilarious results. 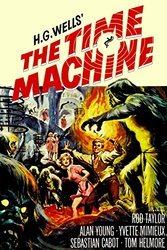 (This movie was the inspiration for the TV series Bewitched.) Not Rated. 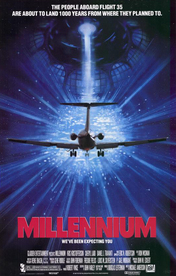 In May we have an NBTS investigator looking into a strange airline crash and crosses paths with a woman from the distant future. Rated PG-13. In June we discover that there are witches living side by side with modern society. 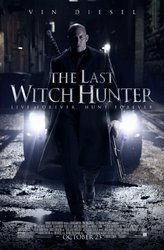 Most are "good" ("law" abiding: not using their magic against normal people), but some are "bad" and are using their magic in nefarious ways, and need to be hunted down by The Last Witch Hunter. Rated PG-13. 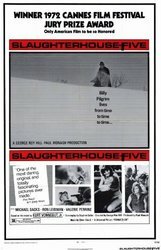 In July we have a movie based on Kurt Vonnegut's novel, Slaughterhouse Five, which chronicles the life of Billy Pilgrim, who is a man who is unstuck in time and lives his life out of sequence. 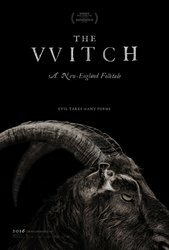 Rated R.
In August it is the Season Of The Witch, where a young woman is transported to a monastery to be exorcised. She is guarded by a group of men, including two that are disillusioned by the things they witnessed during the Crusades and are uncertain that the young woman is really a witch... Rated PG-13. 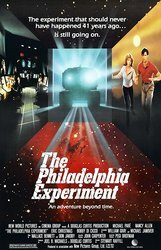 In September we see the results of The Philadelphia Experiment, an experiment to try to hide a Navy destroyer during WWII, which is only too successful in unexpected ways... Rated PG. 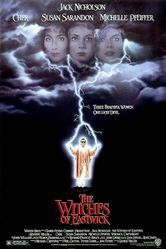 In October we have a dysfunctional Puritan Family, that have a teenage daughter who might be a under the influence of The Witch that is rumored to live in the woods... Rated R.
In November a group of archaeologists travel back to medieval times and have a dangerous adventure in Michael Crichton's Timeline... Rated PG-13. 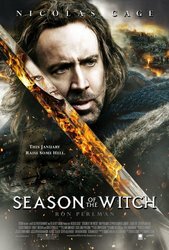 In December we have the star of a remake of the TV series Bewitched, who ends up having a relationship with his co-star, who is really a witch herself, playing a witch on TV... Rated PG-13.